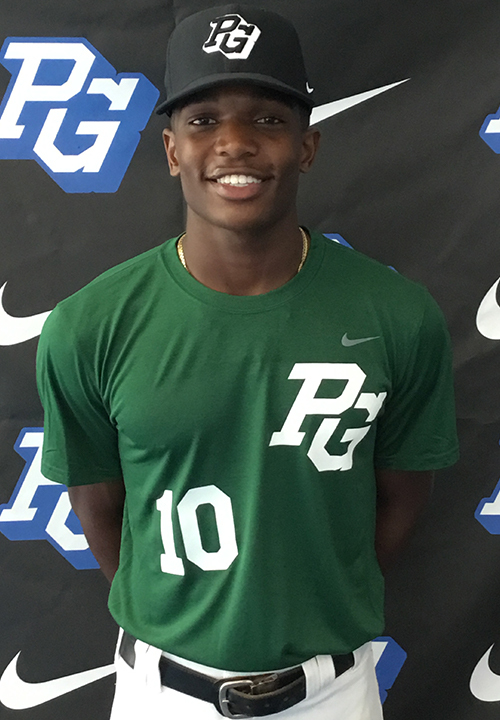 Tyler McKenzie is a 2019 SS/2B with a 6-1 160 lb. frame from Loxahatchee, FL who attends The Benjamin School. Long and slender build, has added significant strength over the last year. 6.48 runner, has easy athletic actions in the middle infield, shows range to both sides and accelerates through the ball with confidence, quick arm with developing arm strength, can throw from multiple arm angles with accuracy, raw arm strength projects. Right handed hitter, loose and extended swing with good bat speed, has fast hands, best contact left centerfield with growing juice in the barrel. Has really improved in the last year and should continue to improve as he physically matures. 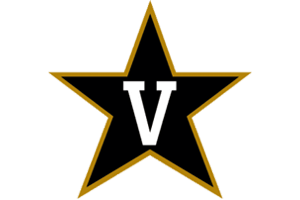 Good student, verbal commitment to Vanderbilt.